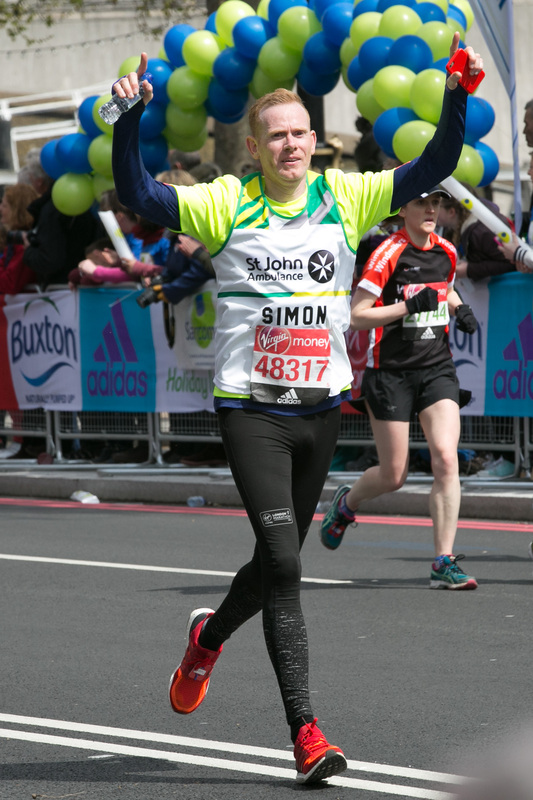 Register now to take your place for the charity that picks you up, dusts you down and gets you over the finish line - while raising vital life saving funds. 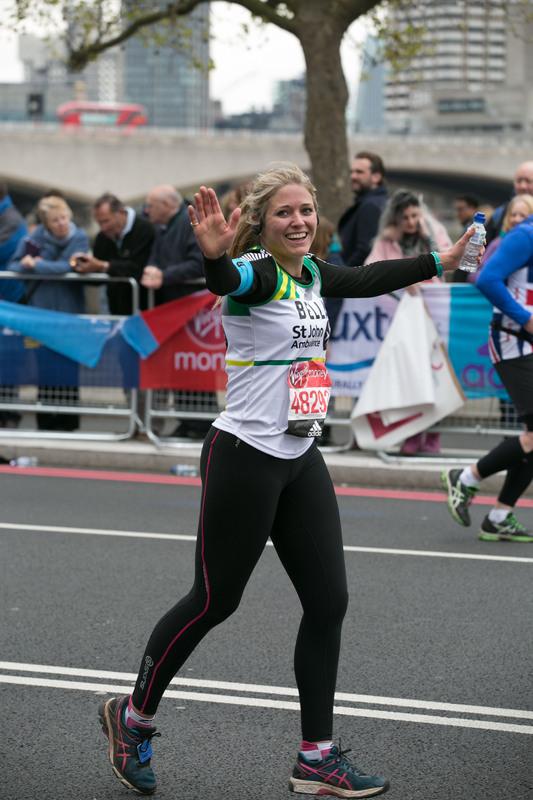 Thanks to fundraisers like you we’re able to put our first aid trainers in schools, equip our volunteers and run our ambulances. 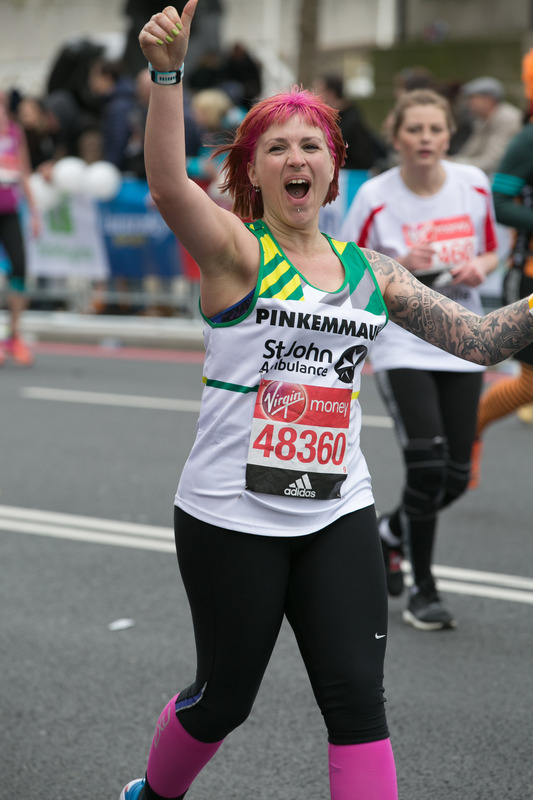 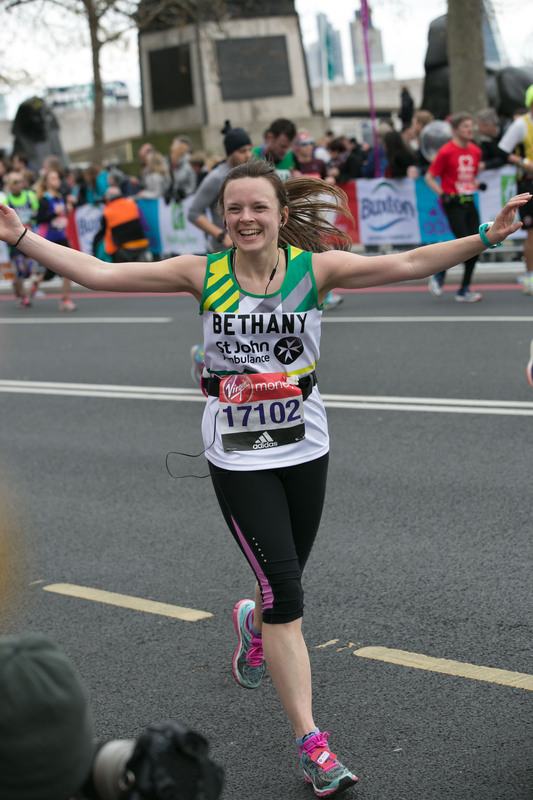 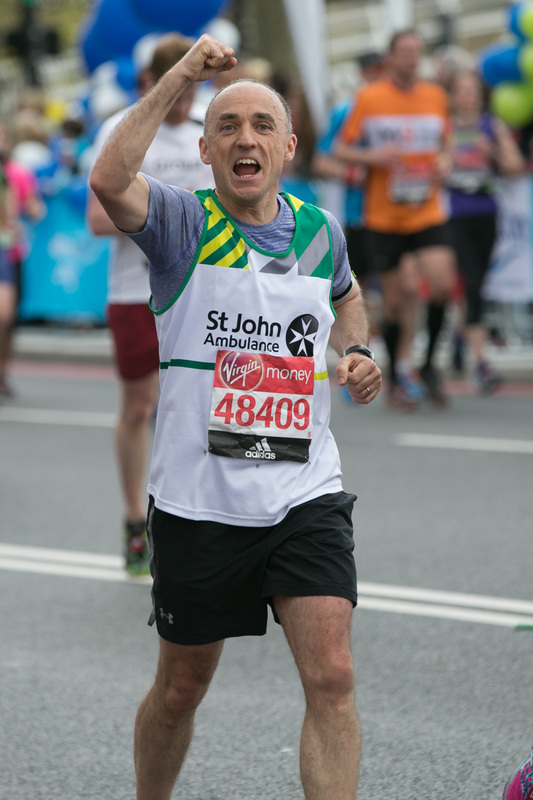 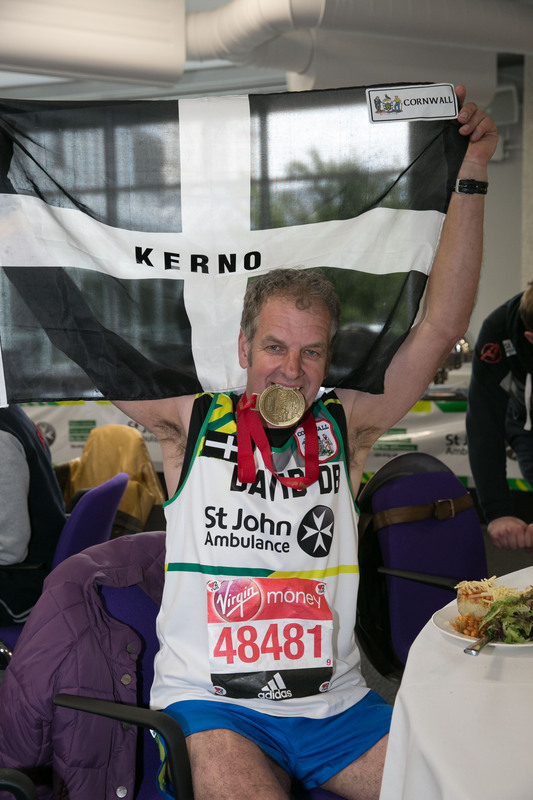 To register your interest in a charity place with St John Ambulance for the 2018 marathon, email events@sja.org.uk or call 0207 324 4168. 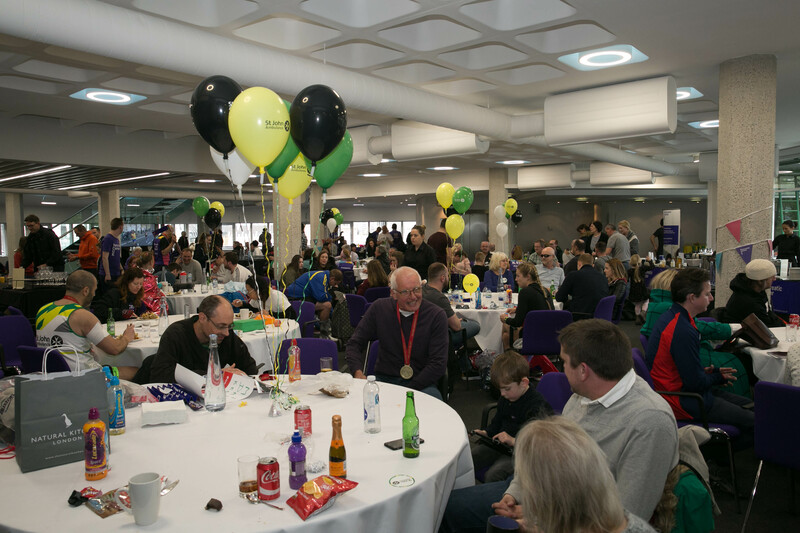 Please email the Events team at events@sja.org.uk or call 020 7324 4168 for further information.